Each of the walking guide services, walking clubs and walking events below are associated with this location. Please tag your Carronadavderg posts, photos and videos as #Carronadavderg301m on social networks. This will help other Highpointeers ​to find and share them. There are many occurrences of multiple places in Ireland having the same name. On social media, this can lead to unrelated messages appearing in location-specific search results. In an attempt to overcome this, High Point Ireland has assigned a unique hashtag to each Gribbon location. You can find the list of recommended hashtags here. We encourage you to use these where appropriate on social media. 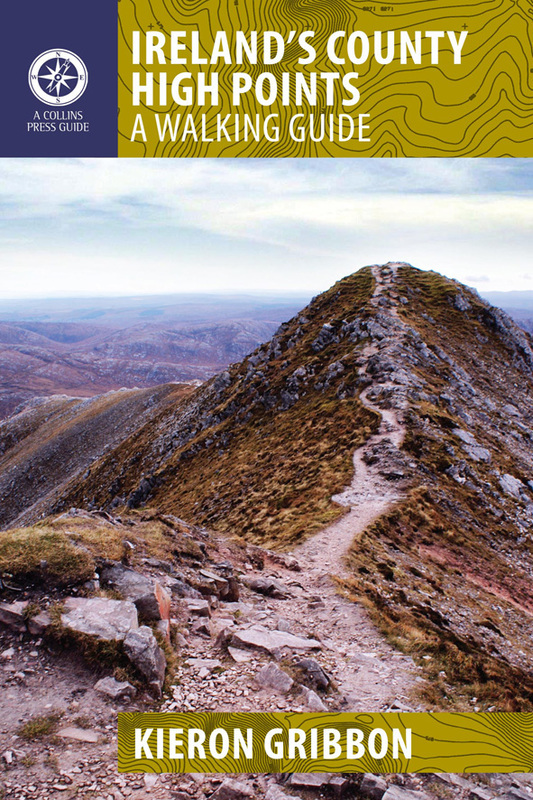 If you are planning to visit any of the locations on the Gribbon list of Ireland's major geographical High Points, please be aware that Highpointeering, rambling, hill-walking, hiking, mountaineering, mountain running and cycling are risk sports. 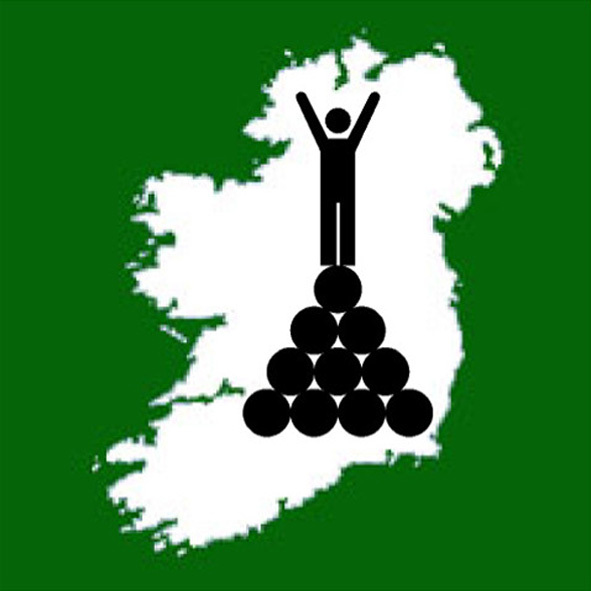 High Point Ireland, Kieron Gribbon (the website's author and founder of High Point Ireland) and Donard Media (the website's publisher) accept no responsibility for any injury, loss or inconvenience sustained by anyone using this website. Personal safety is entirely the participant's own responsibility. The inclusion of locations on the Gribbon list of Ireland's major geographical High Points is based entirely on each location's ability to meet the necessary criteria for at least one of the eight primary sub-lists contained on this website. It should not be assumed that access is permitted to any of the High Point locations on the list. High Point Ireland, Kieron Gribbon and Donard Media recommend that anyone planning to visit any of the High Point locations on the list should check for potential access restrictions and to request permission from the relevant landowner(s) in advance. 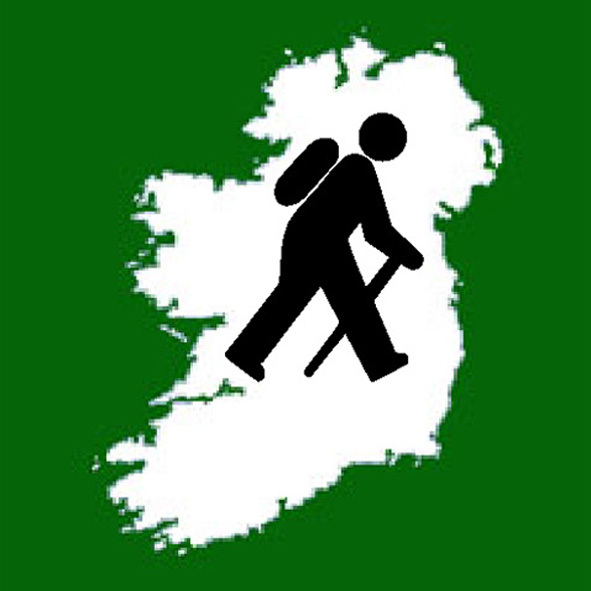 The Ireland Walking Guide, The Ireland Sightseeing Guide and The Ireland Geography Guide websites.